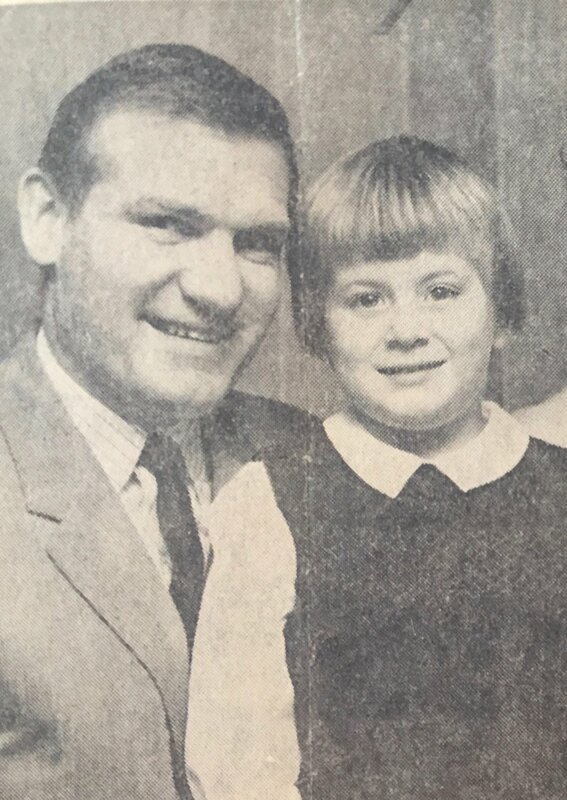 Dad and I in the newspaper, circa 1968, the apparent era of bowl shaped haircuts. Turn to someone you love and share your heart. Don’t wait. You can’t afford to because time is precious and brutally unpredictable. It can trick us into believing we’ll have more of it when sometimes we don’t. I remember when sharing my heart was difficult. And awkward. At first. But then everything changed….